I want to start by saying that this isn’t actual medical advice. While I did spend ten years as a NICU nurse, I am not currently practicing and I am sharing this as a professional photographer not a medical professional. In short, this isn’t actual medical advice on newborn posing. But what I will say, is that my ten years as a Registered Nurse specializing in the care of newborns does give me some authority on the subject of newborn safety. It also makes me extremely cautious when it comes to photographing newborns. I learned many things about newborn behavior that I think can help you keep your newborns safe during your newborn sessions. I see many newborn images and while they are cute or beautiful, they make me extremely nervous because I feel like the safety of the newborn was compromised. The last thing any of us want is to harm our littlest subjects. 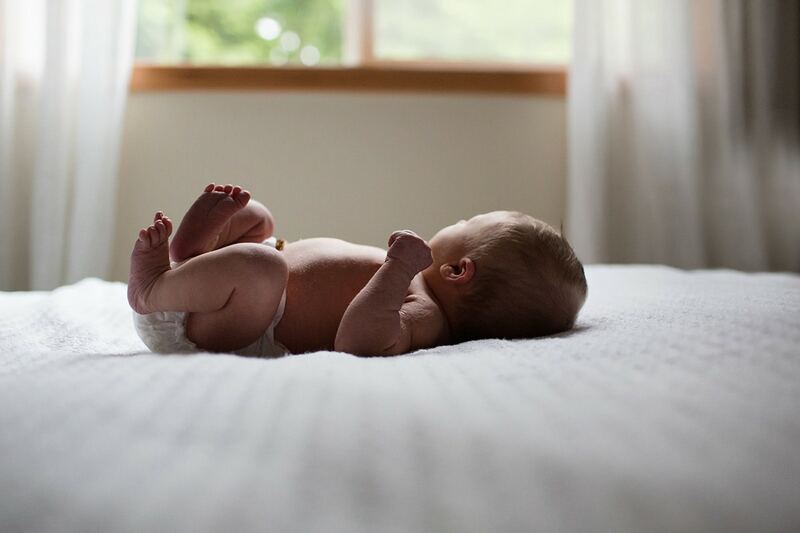 I am going to share some tips on newborn safety and comfort that I hope will help you stay as safe as possible during your next newborn session. Let me start by saying newborn safety is my top priority, as is newborn comfort. I always want my babies to be comfortable during my sessions and I will never compromise their comfort for a photo. Ever. Overfeeding for the sake of making the baby “pass out” is not a good idea. Many, many newborn photographers will advocate for feeding the baby as much as possible so that the baby will “pass out” and let them pose the baby any way they want. I have heard newborn photographers recommend giving the baby a big bottle even if the mother is breastfeeding just so the baby will sleep. Friends, overfeeding with a bottle can make the baby extremely fussy later in the day (not cool for a tired mama). It can cause the baby to spit up more than usual, have gas, and throw off their normal eating pattern. Also, giving a breastfed baby a bottle simply for the sake of newborn photography can be a major setback for the breastfeeding mother. So please, don’t overfeed your newborns just so you can get your photos. When a baby is too hot, their breathing patterns change and can be too fast or erratic. Their heart rate increases, and can become too fast as well. Overheating can also make a baby lethargic, which is what photographers who want to pose their babies want. It is important that a baby stays comfortable, of course, but they should never be so warm that their safety is compromised. Keep a close eye on your babies: make sure their skin isn’t too warm to the touch and that their breathing stays steady and even. If your baby’s breathing is fast or irregular, stop the shoot immediately, turn off the heat, wrap the baby in a light blanket and allow their mother to hold them. You don’t want to change the babies vital signs for the sake of photography. If you are going to pose your newborns, bring an assistant. 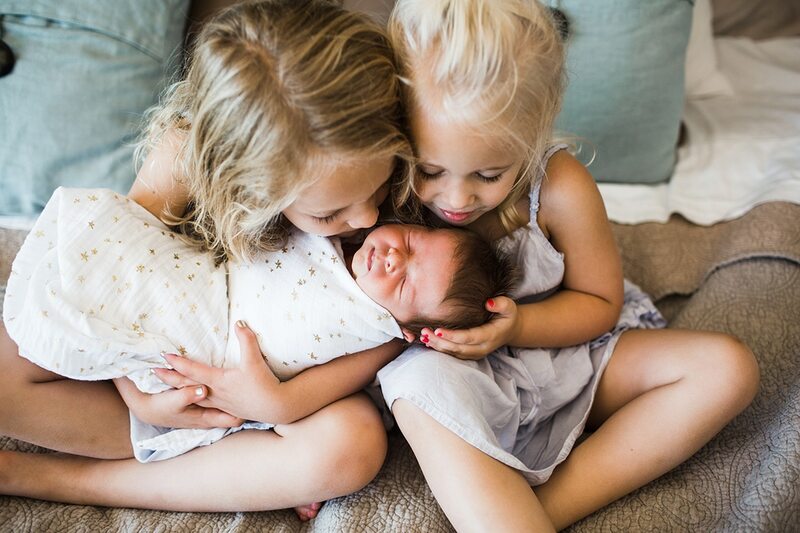 My dear friend Rachel Vanoven is a genius and is internationally recognized as a posed newborn photographer says she never does a newborn shoot alone. 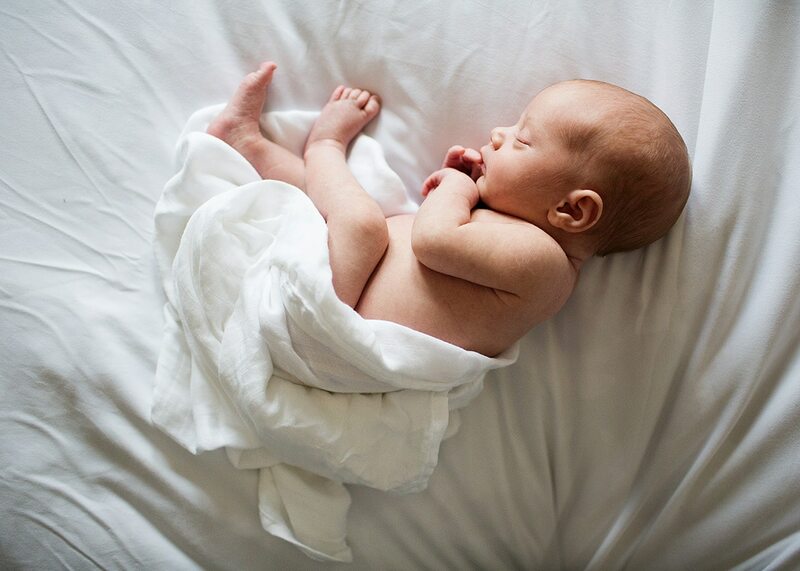 If you are going to put your newborn in ANY pose that isn’t a natural newborn position, then you need an assistant there, other than the parents, to ensure that your baby is safe. This also includes any time you choose to put a baby in a prop, basket, or get any more than an arms length away from where the baby is posed. Don’t take advantage of their flexibility. Newborn babies are bendy, it’s true. But that doesn’t mean that they can’t be injured. If a baby’s body seems to not want to bend or flex in the direction you are trying for, then STOP!! Even if the baby isn’t showing discomfort you should never force a baby into an over-flexed position. As a NICU nurse, I was trained as a breastfeeding educator. I see photographers advocating for the mother to leave the room during a shoot so that the baby will be calm and not rooting for their mother. My friends, this is a newborn baby. They NEED to be near their mother. Taking a baby out of the presence of their mother in the first days of life for prolonged period of time can set back breastfeeding, interfere with bonding, and honestly stress out the baby and the mother. If a baby wants/needs to nurse and be with their mother, then that is right where the baby belongs. Work in spurts. Do a pose, let the baby eat and be comforted by their mother and then do another pose. Don’t ask mom to leave their new baby alone with you (who is likely a stranger) just so you can get your shot. You’re not the priority here. The baby and mother are. Okay, now I want to share with you a few physical signs that a newborn will exhibit if they are in distress. If your baby does any of these things, you should take a break from the pose immediately. Again, I will see newborn photographers post a gorgeous photo of a newborn posed with a caption that says “the baby cried for two hours but finally went to sleep and I was able to get this shot.” This isn’t a good thing. When I was a NICU nurse, there were times when we had to perform uncomfortable procedures on babies. While comfort was always a top priority, sometimes the baby had to cry a lot. And do you know what a baby does to cope when they are stressed? They go to sleep. 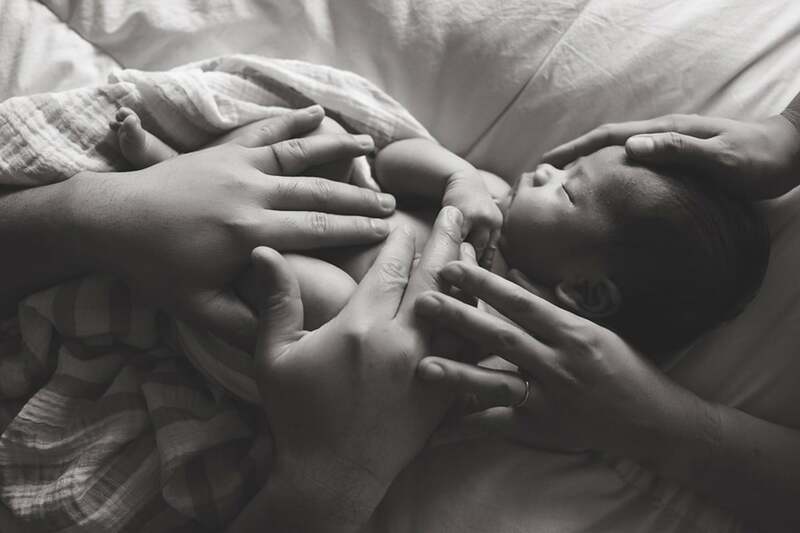 You don’t ever in a million years want your newborn to be “coping” for your photo shoot. If your newborn is inconsolable, give them back to their parents and let the parents comfort the baby. If it is a fussy day for that baby, consider rescheduling. A baby who suddenly “passes out” after prolonged crying may be telling you that they are stressed, SO stressed that they are relying on their coping mechanisms. This is not good. This baby will likely be very fussy later for the parents due to overstimulation. Some babies are pretty chill but that doesn’t mean they don’t experience stress. If you notice that your newborn’s skin looks mottled (which looks a bit like a marble pattern), stop immediately, wrap that baby up and give them back to their mother. Mottling is a sign of distress. 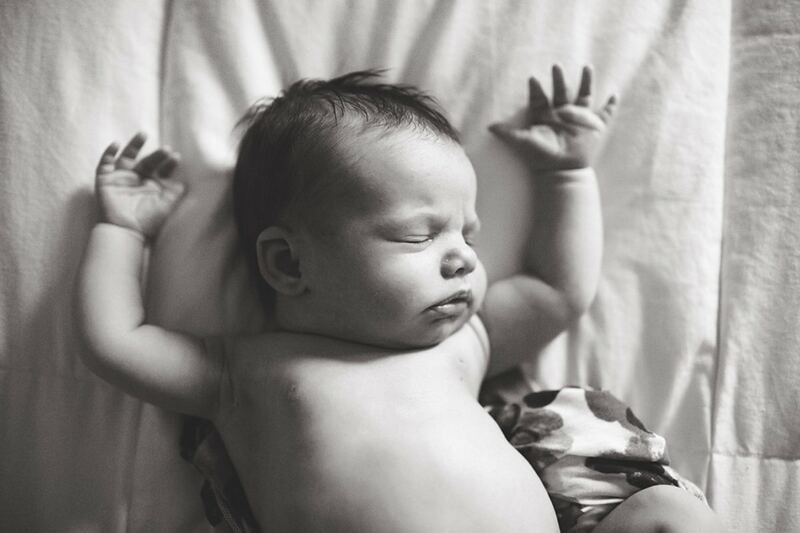 We all think it is adorable when a newborn puts their tiny hands in front of their face in a “stop” position. But did you know that this is an actual physical reflex that means the baby needs a break? An overstimulated, stressed out newborn will literally put their hands in front of their face, often with the palms facing out, signaling “stop, I have had enough.” If a baby suddenly has their hands in front of their face in a stop position, give them a break. 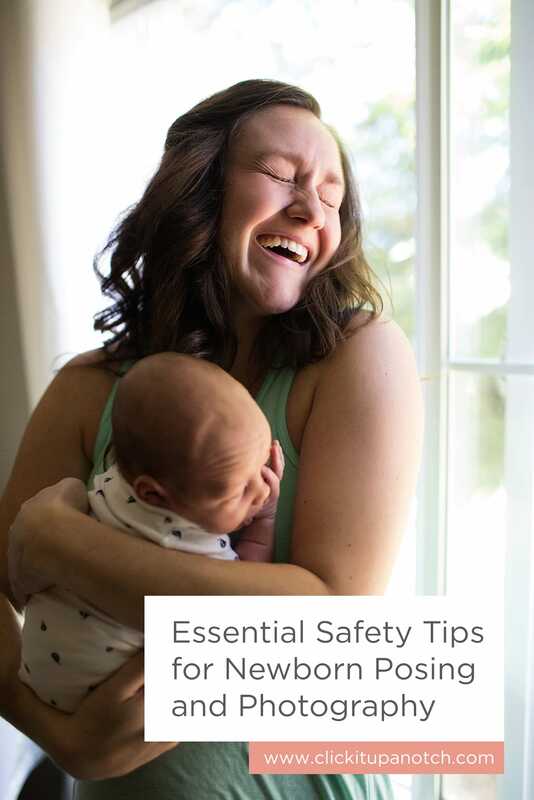 Friends, these are just a few tips on newborn safety. The baby’s safety should be your TOP priority, not getting a particular pose. No pose or photograph is worth risking the safety of a newborn or stressing out a new mother. These are delicate, precious new babies and they should be handled with extreme caution. Elena – thank you SO much for sharing these tips! 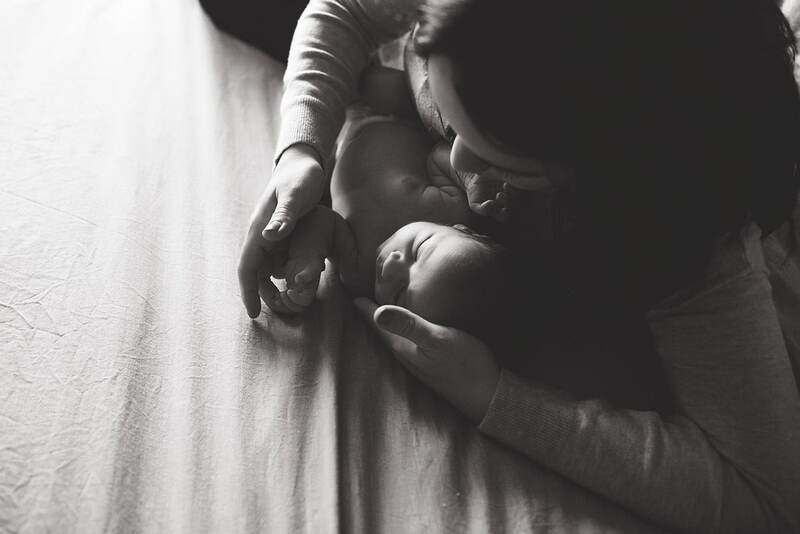 They are incredibly insightful and extremely valuable in this industry – I don’t think I have ever seen such a thorough post on newborn safety and I have been working for almost six years! As an attachment parent myself, I love that you sincerely emphasize the mother-baby bond as a priority. So great. Thank you for sharing! Love these tips! Thank yo so much for sharing! Great insights Elena! Thank you for sharing! this is one of the best articles on shooting newborns I have ever read. Thanks for your common sense! Wow – what amazing tips you have generously shared! I have my first newborn shoot this month and was completely unaware of some of this information. I’m really looking forward to it now!